Boat Rocker Media has acquired a majority stake in Insight Productions, a Canadian TV production company. The move is effective immediately and will allow Insight to diversify its offering as Boat Rocker continues to grow in the territory. John Brunton, Insight’s founder, chairman and CEO will continue to run all aspects of the company. The senior management, showrunners and wider Insight team will all remain in place. Insight’s Barbara Bowlby will be transitioning into retirement this year but will remain as senior adviser and shareholder of the company. Under the new structure, Insight will operate as an independent business unit, with Boat Rocker providing capital investment in addition to business and strategic support. “John and Barb have built an incredible business over the last four decades and we are proud to become partners with such pillars of the Canadian production industry,” said John Young, CEO, David Fortier and Ivan Schneeberg, co-executive chairmen of Boat Rocker Media. 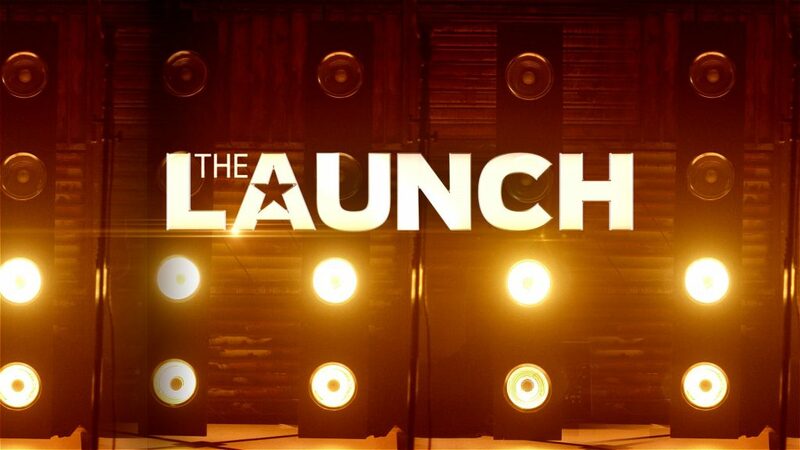 Insight is responsible for a range of TV hits including The Amazing Race Canada, Big Brother Canada and Tragically Hip: A National Celebration. Most recently, Insight and Bell Media partnered on The Launch (pictured), an original Canadian music format, currently in production on its second season, which has been placed with Sony Pictures Television to exploit the format worldwide.